Re: Price Increase Announcement - CertainTeed Gypsum Finishing and Tape Products. This is to advise that CertainTeed Gypsum will increase price on Read-Mix, Setting Compounds, Powders, Primers, and Tape products effective with shipments on July 9th, 2018 by 7%. This increase is driven primarily by raw material and energy costs. 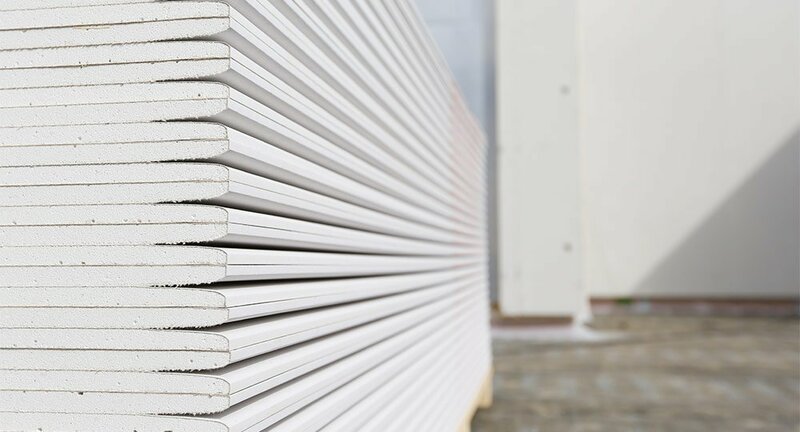 For more information about CertainTeed gypsum board, contact Trowel Trades Supply.